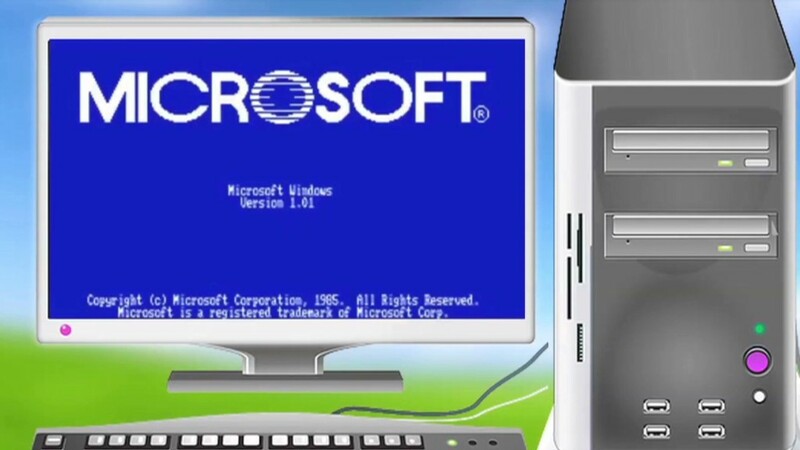 Microsoft (MSFT) has begun sending out invitations to a press event in San Francisco Sept. 30 at which it says attendees will hear about what's next for the iconic Windows operating system. Windows is due for a major revamp. Among other things, Microsoft is expected to bring back the Start menu after removing it from Windows 8, and to scale back its "tiles" interface for PC users in favor of a more traditional desktop. The new operating system is also expected to feature better power management, the Cortana personal assistant software and some cloud-based functions that will ease the processing burden on your PC. The launch marks an important step in new CEO Satya Nadella's effort to position Microsoft as a "mobile-first, cloud-first" company with a particular emphasis on productivity software. The goal is to make products like Office, Outlook and Skype staples for individual customers regardless of the device they're using, and to transform Windows from a desktop operating system to cloud computing platform that can be accessed from anywhere. Nadella made waves at Microsoft in July by announcing plans to cut 18,000 jobs within the next year in a bid to slim down the company and narrow its focus.